Last year I hosted a series of interviews with Faculty members of a number of Bible Colleges and Seminaries around the Globe. This series will continue on an occasional basis. This week I interview the Vice-Principal of Wycliffe Hall in Oxford. I would like to note that Wycliffe Hall has given great support to the work of Theology on the Web by making resources from its library available for digitisation, for which I am extremely grateful. 1) Please introduce yourself and your role at Wycliffe Hall. 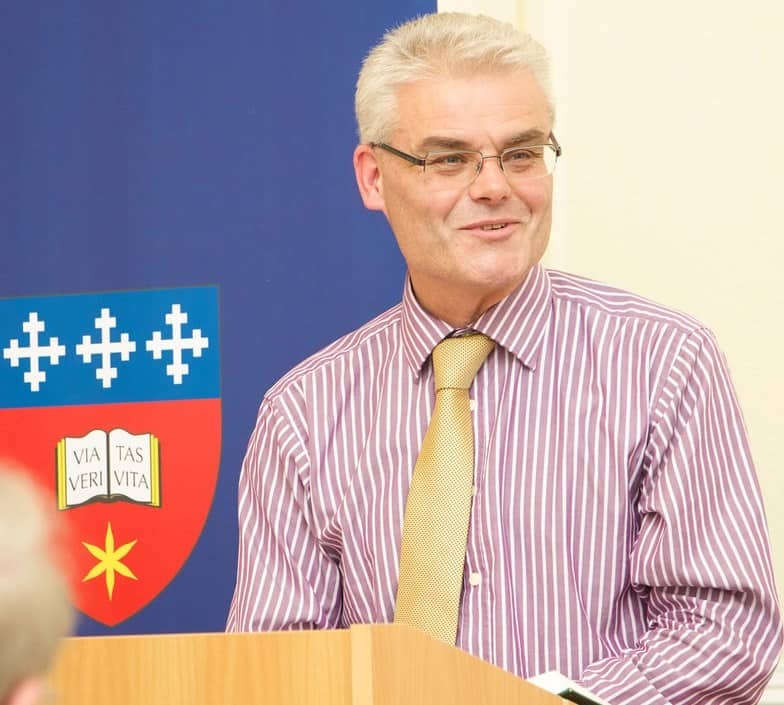 I am Revd Dr Simon Vibert, Vice Principal Wycliffe Hall, Oxford; Tutor in Homiletics and Leadership. 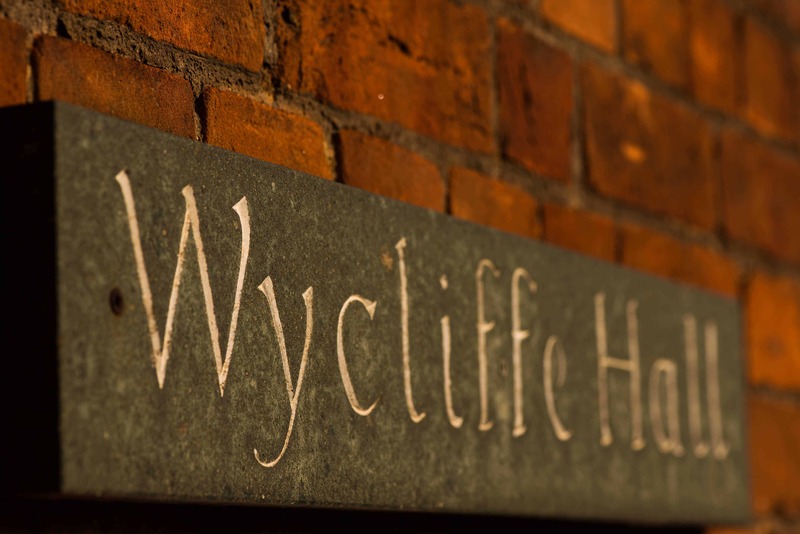 2) Tell us a little about Wycliffe Hall. 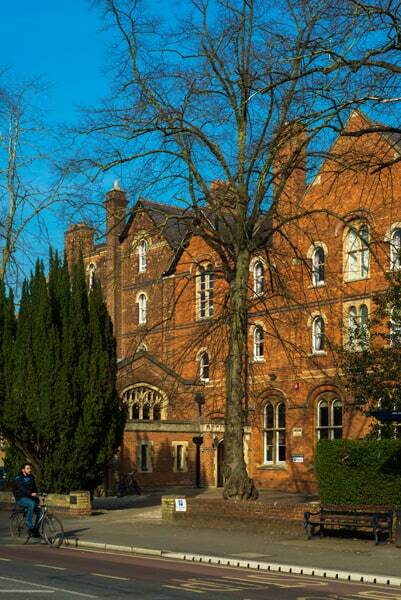 Wycliffe Hall was founded in 1877 to provide a Protestant response to the growing tractarian influence in Oxford. One of the founders, JC Ryle, was later to become Bishop of Liverpool. 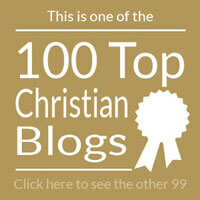 Key evangelical leaders such as Frank Chavasse, Griffith Thomas, J.I. Packer, N.T. Wright and Nicky Gumbel have all also been associated with the Hall. During the Principalship of Prof. Alister McGrath Wycliffe Hall became a permanent private Hall of the University of Oxford (in 1996). Our total student body is 140. Fifty students are training for Ordination in the Church of England, others are part of the Apologetics track, training for ministry in other denominations or engaged in research. Most students are part of the University of Oxford on a range of courses from Certificate to Doctoral level. A small number of our Students are studying for the Durham Common Award in preparation for Anglican Ordination. See wycliffe.ox.ac.uk for more detail. 3) Are the courses full-time, part-time or a mixture of both? Wycliffe Hall is primarily a full-time residential community – an environment which we believe gives the best context for academic, ministerial and formational training. After all, Jesus trained the 12 by living with them as well as teaching them. We have a small cohort of Mixed Mode students (half time in the Hall and half time training in a parish) and a part-time evening course leading to a Certificate in Theological Studies over two years. 4) How do Wycliffe Hall students fund their studies? Anglican Ordinands receive funding from the Church of England. Some are able to access HEFCE funding. We have very little endowment and, like most similar institutions, we depend on the generosity of alumni, churches and friends to supplement student fee income. 5) Does Wycliffe Hall take students from overseas? Yes. If enrolled on a University Course, it is possible to apply for a Tier 4 Student Visa. 6) What type of ministry is Wycliffe Hall intended to prepare students for? 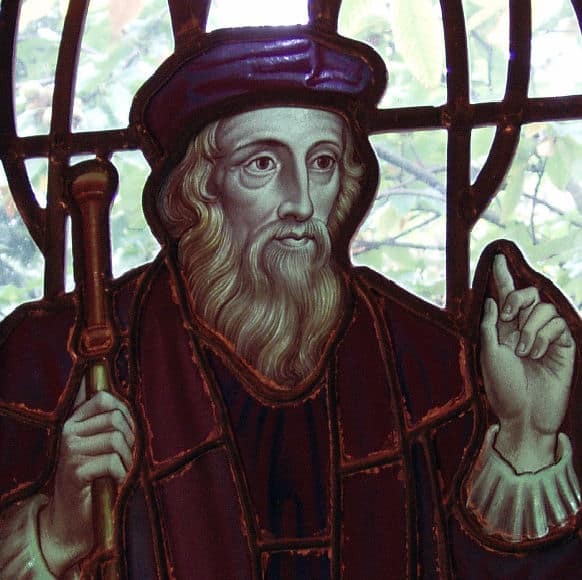 The founders of Wycliffe Hall envisioned training Protestant Men for Ordination in the Church of England. Today, Wycliffe Hall trains men and women for all spheres of ministry across a variety of denominations, although with a particular Anglican flavour. We emphasise Leadership, Evangelism and Church Growth, Preaching and Apologetics which all require grounding in traditional disciplines (Biblical Studies, Doctrine, Church history etc.) alongside time and space to grow in personal holiness, disciplined prayer and practical ministry training. 7) When students leave Wycliffe Hall what kind of ministries / jobs do they go into. For some, their time at Wycliffe Hall is preparation for Anglican Ordination; others are training for a variety of lay or ordained ministry. For others, this is the pathway to further research and/or a career in Seminary/Bible College. 8) What is distinctive about what Wycliffe Hall offers compared with other colleges in the UK and overseas? Our own library has 24,000 books and journals key journals in our field. All Oxford University students can use the University Libraries including the Bodleian and access to 300,000 e-books via SOLO. 10) Does Wycliffe Hall offer a distance or on-line learning option? Wycliffe Hall prizes the value of a residential/communal learning and has not offered distance or online learning. My thanks to Dr Vibert for his contribution to this series.